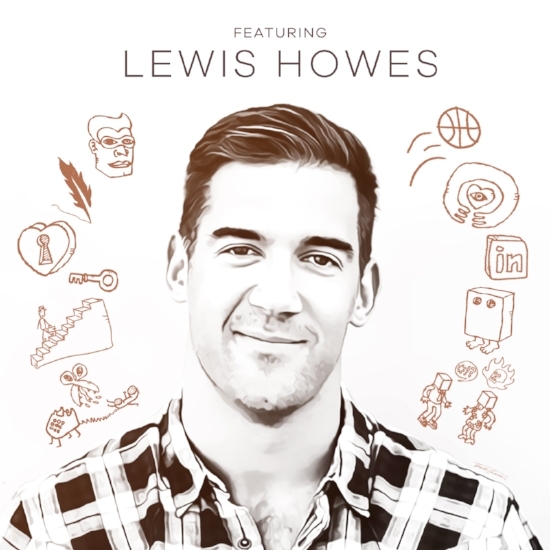 In this episode, Andy’s guest is lifestyle entrepreneur, author, and podcast host Lewis Howes. On a mission to “help people live a better life”, Howes and Andy dive into the meaning of masculinity and discuss the different masks that men often wear to prove they’re worthy to others. Howes explains how a sports injury led him to a life of entrepreneurship, why he thinks of failure as feedback, and how we can overcome obstacles and break through our biggest challenges.